Thank you for visiting Light and Joy Designs! 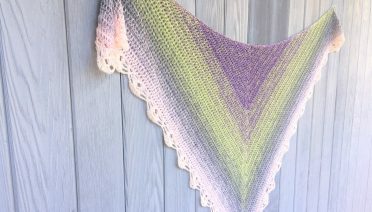 If you like my free patterns here’s an easy way to let me know. Thank you so much for supporting my work! Get $1 off your next Pattern on Ravelry when you Subscribe! Thank you for subscribing. Please check your email to confirm your subscription to receive your coupon code. You can add “agentsully@lightandjoydesigns.com” to your safe senders list to ensure you never miss a pattern, video tutorial or freebies. Thanks! 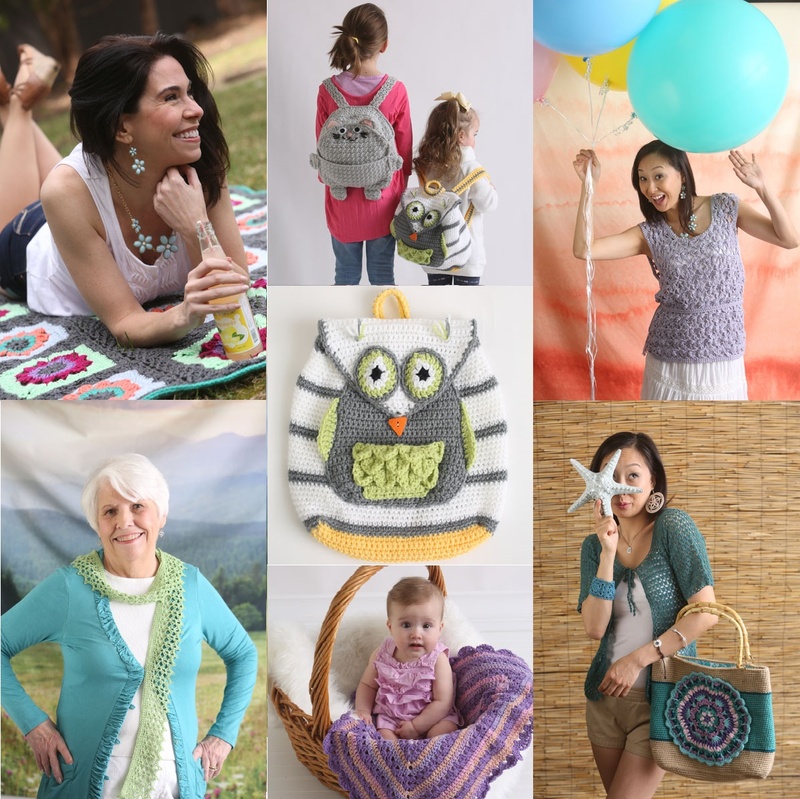 Signup for new patterns and other good stuff! PLUS GET $1 OFF COUPON FOR ANY PATTERN! 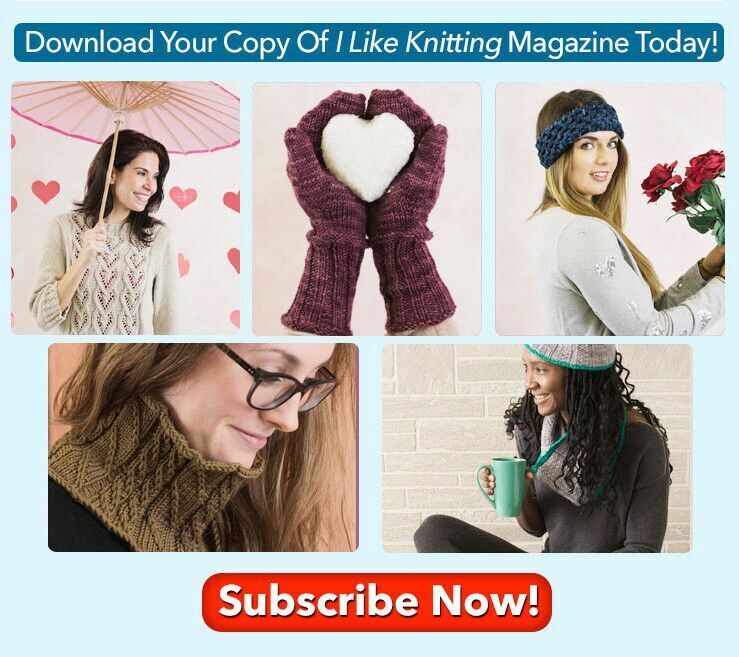 “I Like Knitting” Magazine offer. “I Like Crochet” 1/2 Price Offer. Something for Everyone. Light and Joy Designs Copyright © 2019.